Even though the Telecom Commission has asked the TRAI to assess the impact of Reliance Jio’s free offers on the telecom sector, the body is now holding the regulator for disrupting the order in the telecom sector. The Telecom Commission has held the Telecom Regulatory Authority of India (TRAI) responsible for jeopardising the health of the sector by allowing the Reliance Jio free offers to continue beyond the stipulated time. The body also claimed that the free offers have cost the government Rs. 685 crore. 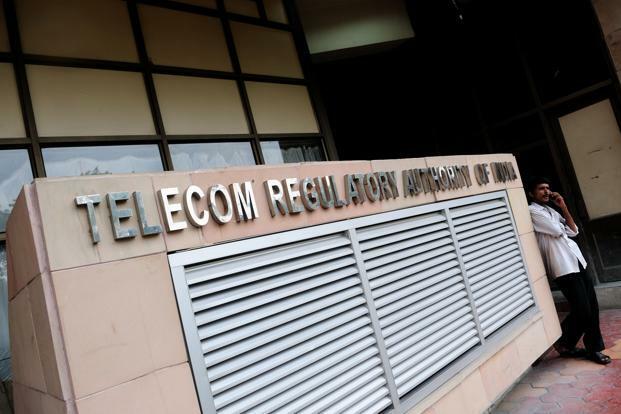 The Telecom Commission is said to issue a communiqué to the TRAI reminding the regulator that its inability to implement its own orders could jeopardise the banking sector, deferred spectrum payments to the government and orderly growth of the telecom sector. The body has further questioned TRAI’s authority regarding the Rs. 3050 crores fine imposed on Airtel, Vodafone and Idea. Considering the dipping revenues of the telecom service providers due to Reliance Jio’s free offers, the licence fees and spectrum usage charges collected by the government from operators is expected to drop.